We own one pressure gauge factory in Ningbo,China. We specializes in pressure gauge over 16 years. We produce high pressure gauge,valve and regulator. 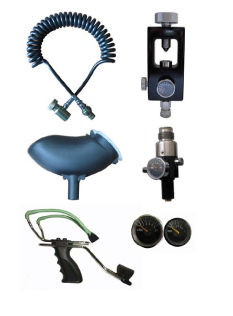 Our product include mini pressure gauge,Oxygen gauge,paintball gauge,gas gauge,paintball air system product.